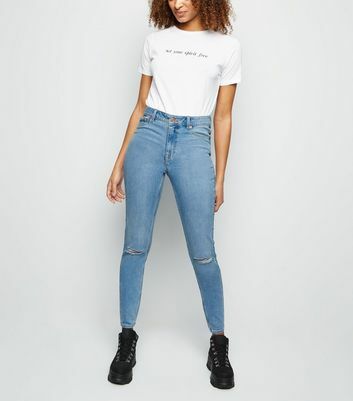 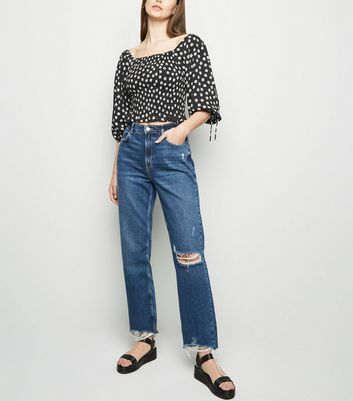 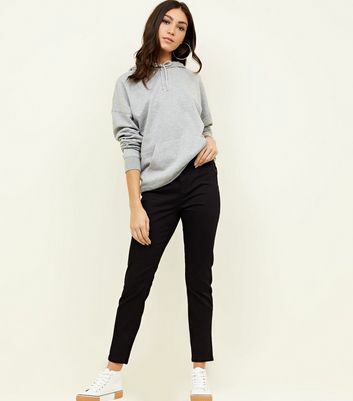 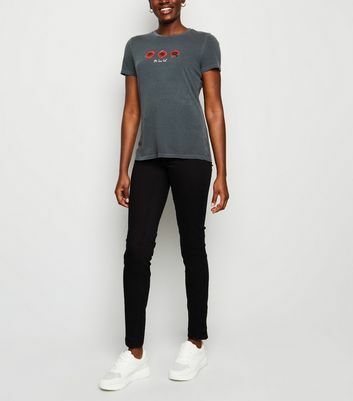 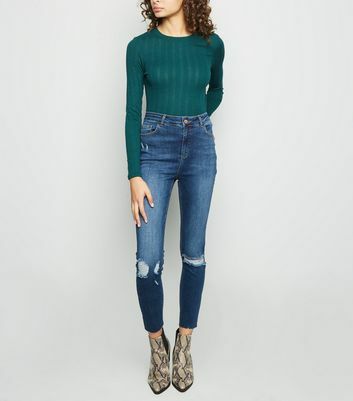 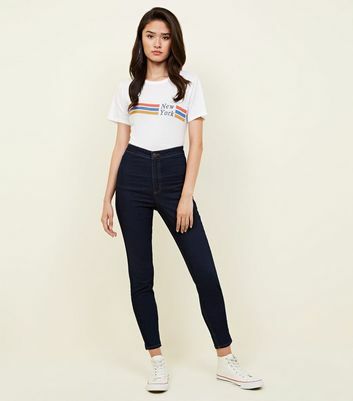 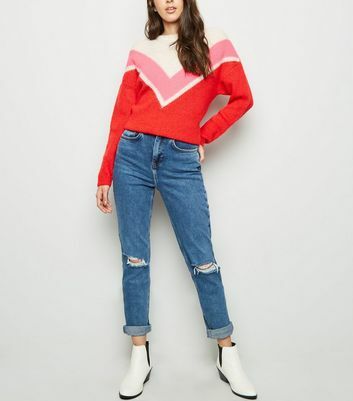 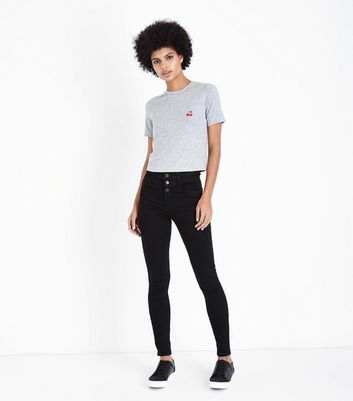 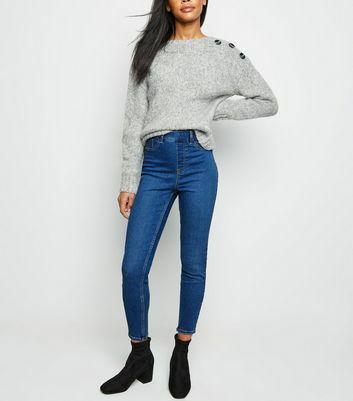 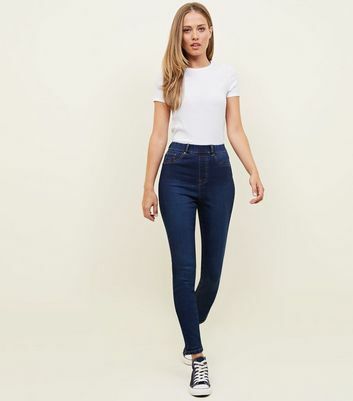 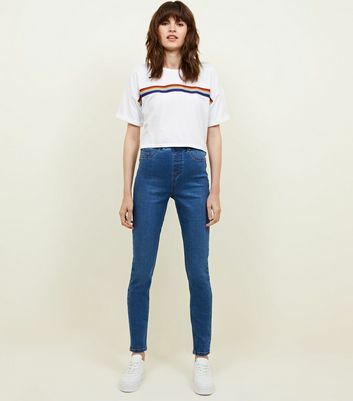 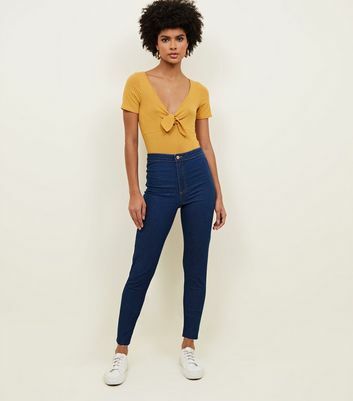 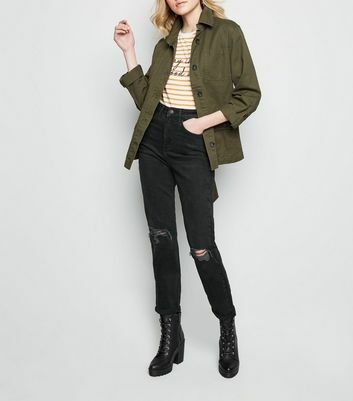 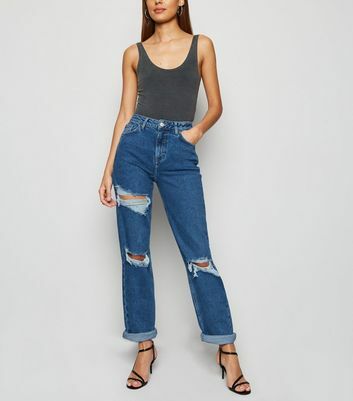 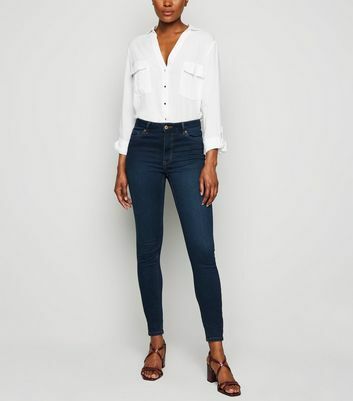 From tall skinny jeans to boyfriend and mom fits, our collection of tall jeans for women range has a style of denim to suit any look. 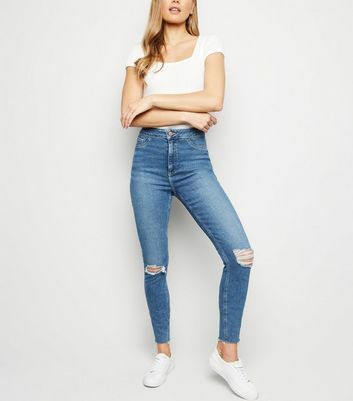 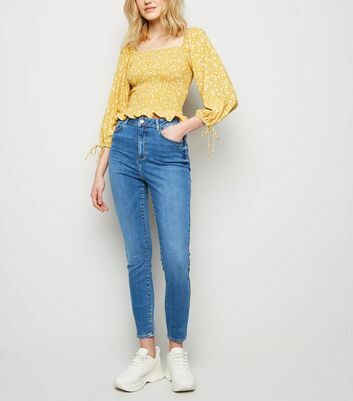 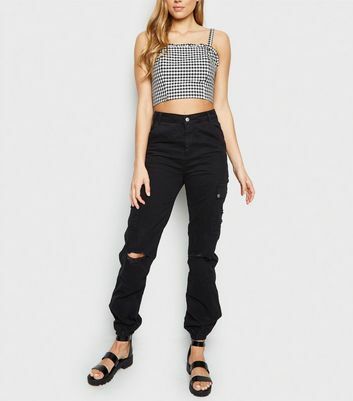 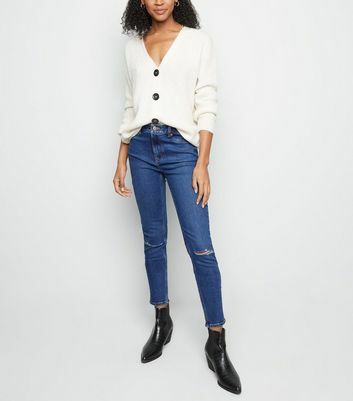 Find your new go-to pair from our latest styles, including tall ripped jeans for effortless street looks, to embroidered jeans for a little extra flair to your outfit. 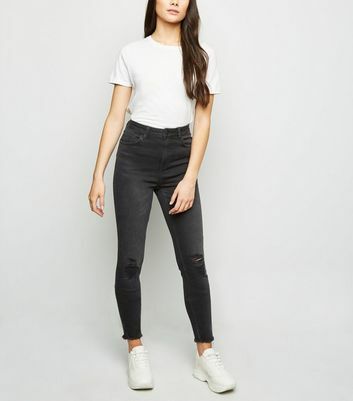 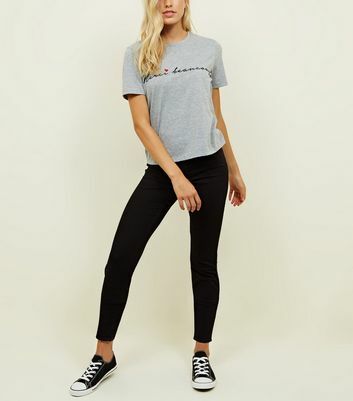 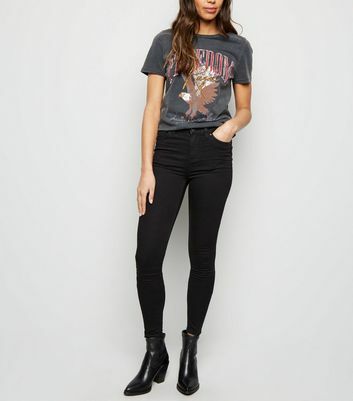 Don't forget to check out our classic black jeans and jeggings, perfect for day to night dressing.